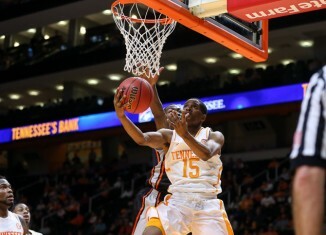 Five observations from Tennessee's 76-67 win over ETSU in Thompson-Boling Arena on Tuesday evening. 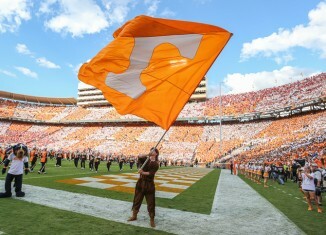 Tennessee was ranked the third most-valuable program in college football by Forbes on Tuesday afternoon. We discussed Denzel Nkemdiche, bowl results and UT's matchup with ETSU in What's Buzzing. 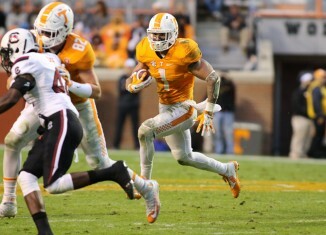 We discussed Tennessee's place on the Forbes' most valuable list, UT's game against ETSU, the biggest busts in UT recruiting history and more. 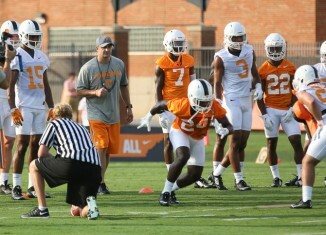 Mark Elder will be brining some UT staffers with him to Eastern Kentucky, according to a report. 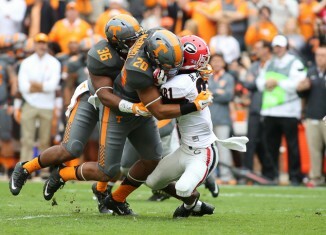 As other teams in the East go through drastic overhaul this offseason, Tennessee's chances in 2016 look better and better.